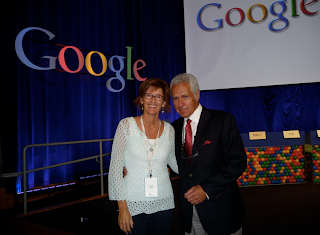 Attending the Google Geo Teachers Institute was an incredible experience for me! The intensive two-day institute included presentations from outstanding educators and quality hands-on sessions to help teachers learn about Google Maps, Google Earth, and SketchUp. Google Earth is amazing! This free software allows anyone to view the world in 3-D. Below is an introductory video I made using Google Earth. I included a few features I learned about. Click on the triangle to watch the video! Below is a slideshow I put together of my time at the institute. 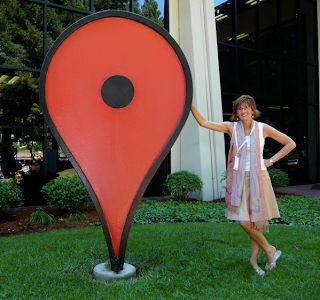 We were not allowed to take pictures inside the Google building, but I took plenty of pictures outside. The inside pictures were provided by the Google photographer. 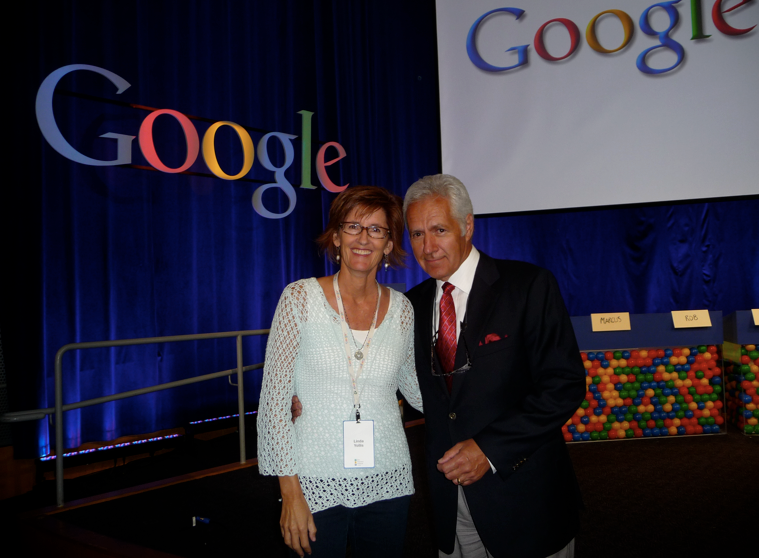 My third day at Google was spent working with Dan Beaupré from National Geographic. Along with several other educators, we looked for ways to incorporate Google Earth and the Giant Traveling Map program. National Geographic has many programs to help teachers and students learn more about geography. National Geographic’s Giant Traveling Maps, produced by National Geographic Live, tour the country’s schools, bringing hands- and feet-on geography education to 200,000 students each year. Designed to promote geographic literacy by igniting interest in geography, the maps and accompanying activities incorporate physical movement and games to teach students place names, physical, and cultural geography as well as map reading skills. These enormous floor maps of Africa, Asia, North America, and South America are available for loan, each accompanied by a set of ready-to-use activities and game props. Schools: The fee for schools to borrow a National Geographic Giant Traveling Map in the 2010–2011 school year is $450 (for the minimum two-week loan). Additional weeks cost $225/week. Watch students on the Giant Map of Asia! 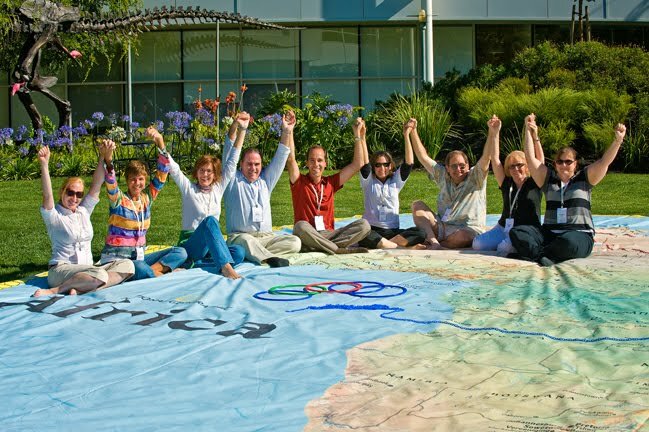 Watch students on the Giant Map of North America! Each year thousands of schools in the United States participate in the National Geographic Bee using materials prepared by the National Geographic Society. The contest is designed to encourage teachers to include geography in their classrooms, spark student interest in the subject, and increase public awareness about geography. Schools with students in grades four through eight are eligible for this entertaining and challenging test of geographic knowledge. Register by October 15, 2010 for a fee of $90. After October 15 until final deadline of December 10, fee is $110. Have you used any of these Google products? How would you use Google Earth in the classroom? Mrs. Yollis Solves Room 8's Math Problem! Recently they asked for some help with a math problem. Although school is out in the Northern Hemisphere, Mrs. Yollis tried to help them out by making a video. 8 men and 2 boys need to cross a river. They have a canoe which cannot carry more than 1 man or 2 boys at one time. How many river crossing does it take to get everyone across? Can you think of a way to solve it using algebra? July 4th was Independence Day in America! 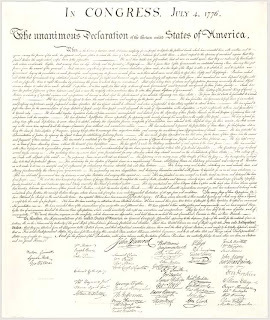 On July 4, 1776, the Declaration of Independence was adopted by the Continental Congress in Philadelphia, Pennsylvania. 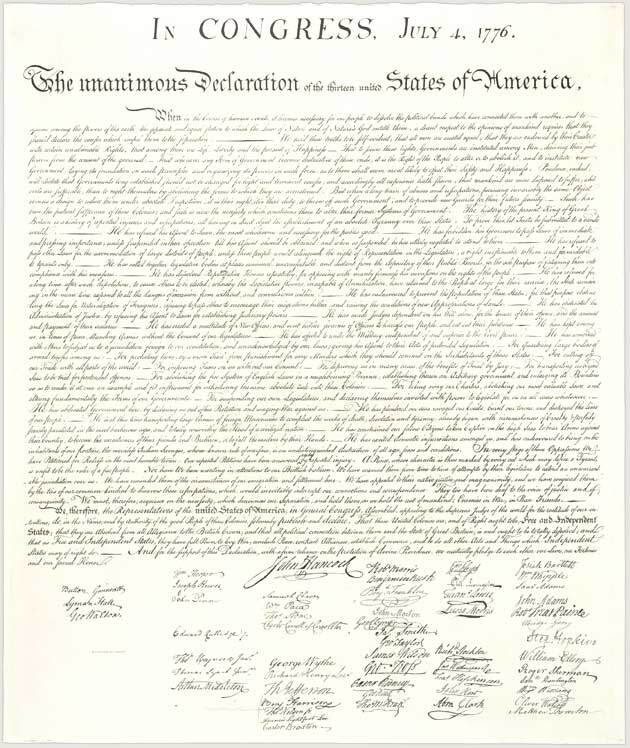 This document announced America's independence from Britain. I was with my family this Fourth of July, and we had a special event planned for the day. 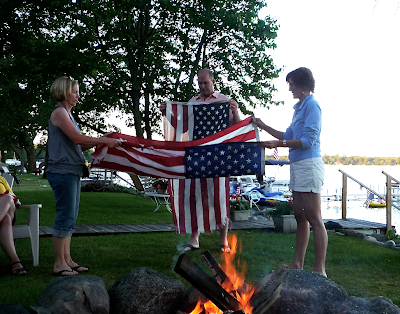 My family had three old, tattered flags that needed to be retired. So on July 4th, we had a retirement ceremony. The United States Flag Code states: "The Flag, when it is in such condition that it is no longer a fitting emblem of display, should be destroyed in a dignified way, preferably by burning." First, we sang some patriotic songs! Then, my cousin John gave a short speech. Finally, we retired the old flags to the fire. What did you do on the Fourth of July? Have you ever been to a flag retirement ceremony?